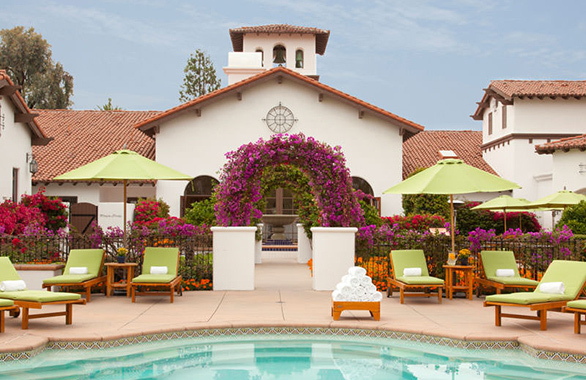 The Spa at La Costa is the first-ever resort spa in the U.S. and recognized as the #1 Wellness Spa (Spa Magazine). It is a picturesque Spanish-colonial style haven from the everyday. It offers 28,000 square feet of indoor space and a 15,000-square-foot outdoor courtyard. Enjoy a relaxing massage or soothing facial in one of the Spa’s 42 treatment rooms. Romantic side-by-side massages with champagne and chocolate covered strawberries are available in one of the VIP suites for couples. Treatment options include an array of exotic massages, facials, body wraps and new clinical treatments. The centerpiece of the Spa at La Costa is a scenic Spa Courtyard, which allows spa guests to turn their treatment into a day of relaxation. The courtyard offers a tranquil Spa pool, Jacuzzi, al fresco Waterfall Shower, lounging areas, a Spa Café, Reflexology Path and herb garden. 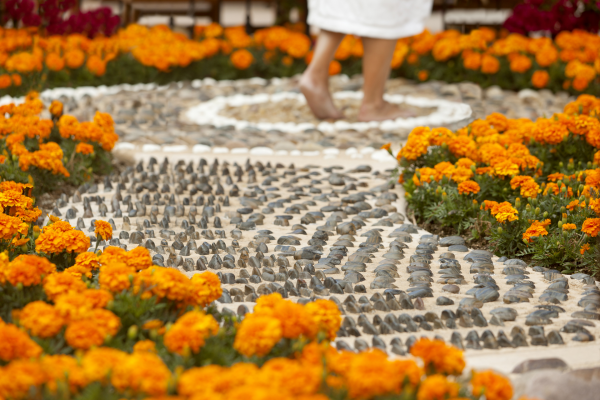 The Reflexology Path consists of smooth beach stones embedded in concrete, laid in a specific pattern to provide stimulation to the feet. Walking along these poignantly placed stones provides gentle, yet deep-working therapy while stimulating pressure points that aide physical and mental well-being. 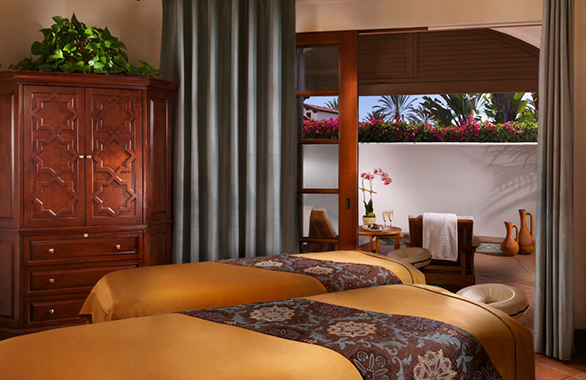 The Spa at La Costa’s Reflexology Path is one of only a few that exists in the United States. 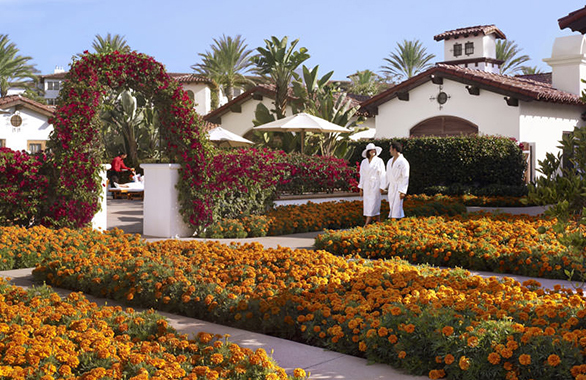 The Herb Garden grows everything from Thai basil to lemon thyme, onion chives to spearmint, and sweet Italian large leaf basil, and largely informs the dishes made at the Spa Café and treatments featured at The Spa at La Costa. 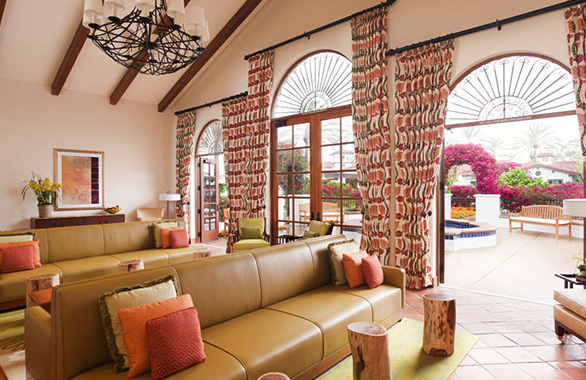 The Salon at Omni La Costa is a full-service salon that mirrors the spa philosophy with its commitment to the elements of nature. Omni La Costa has partnered with local Carlsbad hair care company, Eufora, to provide guests will all natural products reflecting the themes of nature. 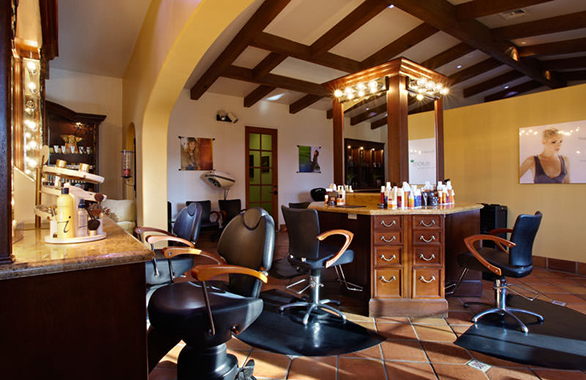 The Salon at Omni La Costa also features a complete menu of a la carte items from hairstyling, color and conditioning treatments to a full array of manicure and pedicure services as well as bridal and special event salon needs. 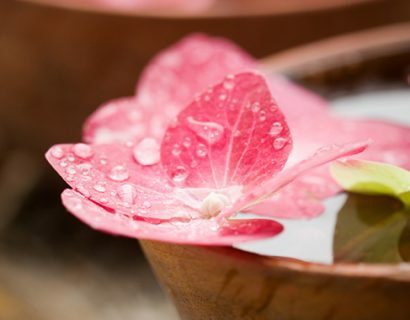 The world-renowned Chopra Center for Wellbeing complements the spa. Based on ayurvedic principles, it offers leading-edge programs, services and products for those seeking mind/body healing and transformation.